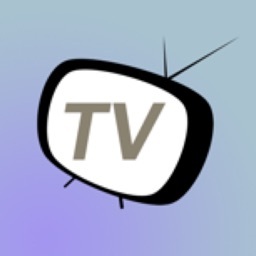 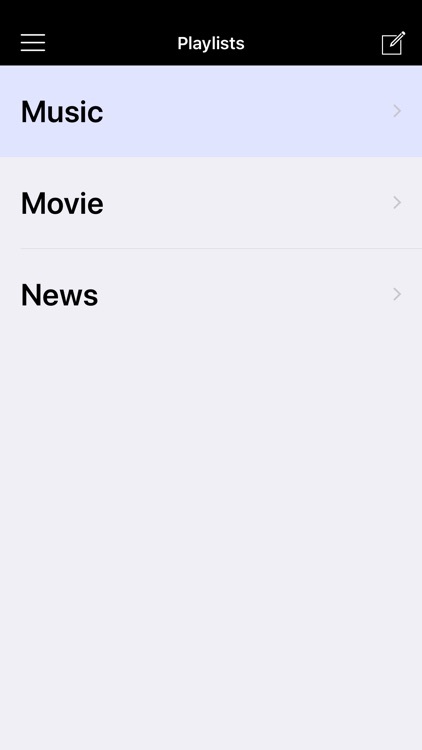 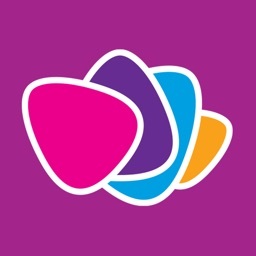 "TV Top" is an application to watch live worldwide cable channels sorted by countries directly on iPhone/iPad. 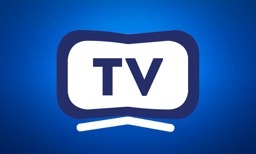 This application can save you dramatically from cable monthly payments through out the year. 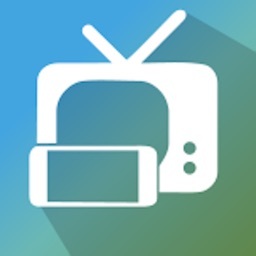 "TV Top" has absolutely all the tools offering the best experience watching live TV. 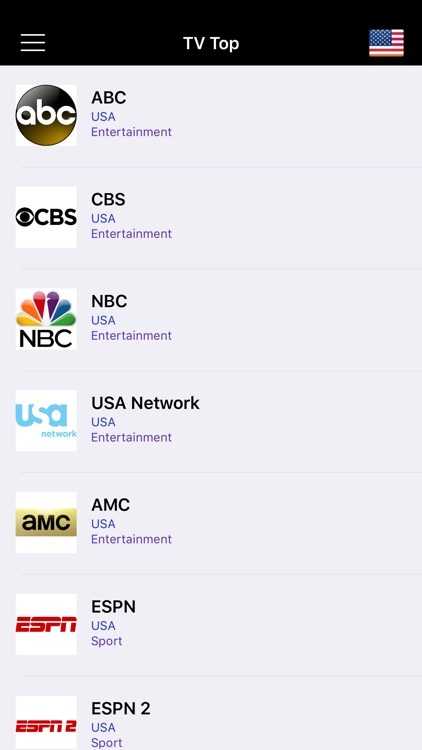 The "Adding Channels" feature enables you to add channels by finding the streams online and add them directly to your app. 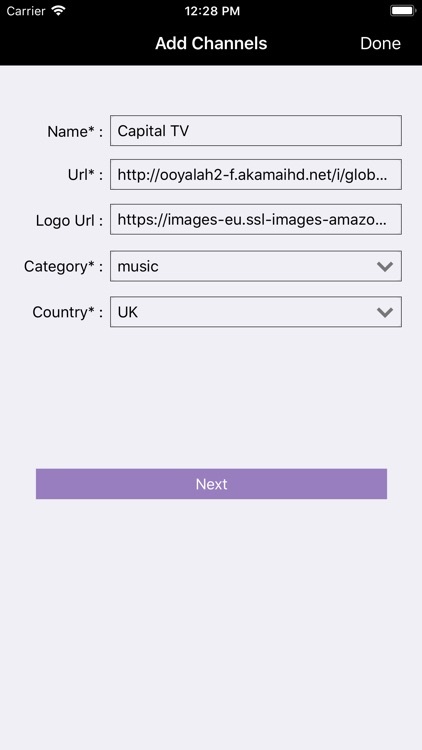 The streams can be found easily on Google. 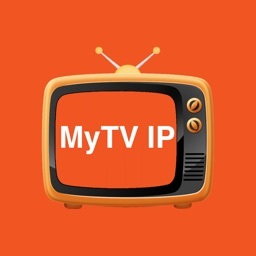 The accepted stream format is "m3u8". 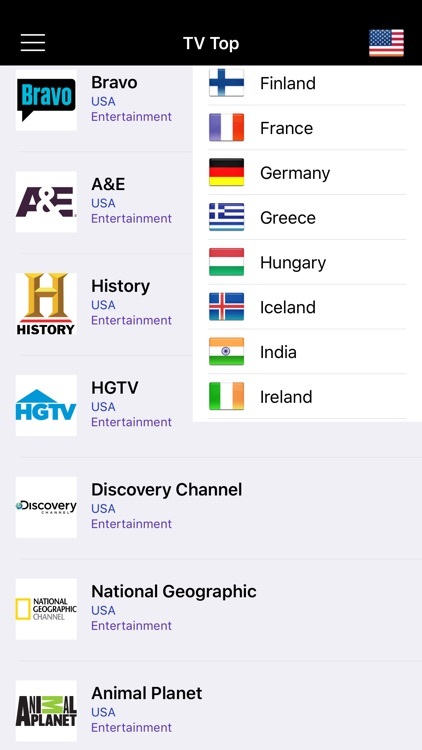 The "Playlists" feature enables you to create a list of your favorite channels for quicker and easier access. 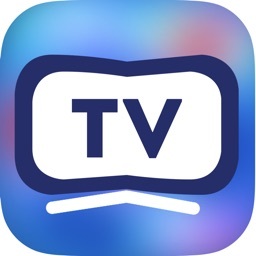 The "Airplay" feature enables you to watch all the channel streams on your TV through your Apple TV.